The Nigerian Police Force has invited the Nigerian Senate President, Dr Bukola Saraki to answer some questions regarding the Offa robbery which led to the death of a total of about 33 persons, nine of which were Police officers. According to the Police, the invitation became necessary when some of the arrested suspects confessed to being political thugs to the Senate President. The Police went further to state that the suspects confessed that they were members of the Youth Liberation Movement a.k.a “Good Boys” who are actually Political thugs sponsored by the Senate President. Accordiing the Police, the Senate President was said to provide the group with firearms, funding and transportation. 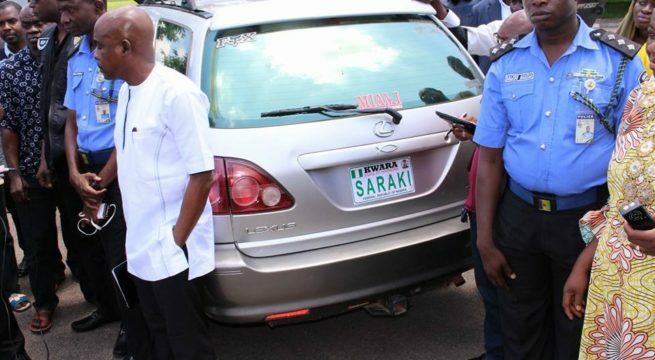 The Police also went ahead to state that one of the cars used for the robbery had the plate number inscription – “SARAKI” “Kwara, State of Harmony”. According to the Police, this plate number was replaced with another with the inscription – Kwara, KMA 143 RM, registered to Ayoade AKinnibosun who is alleged to be the leader of the robbery gang. 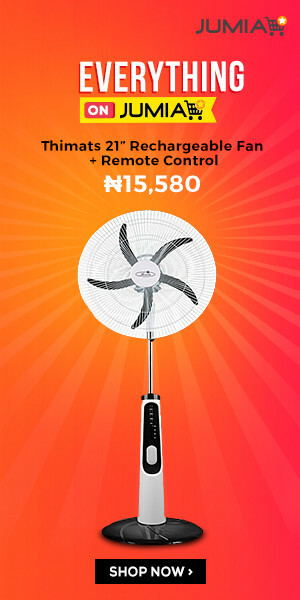 Though the plate number was replaced prior to the robbery attack, the Police said it recovered the original plate number from the home of one Adeola Omiyale who was said to have driven the Lexus jeep to the government house after the robbery. The Senate President has since replied the Police, saying he had no links with criminals. Don't miss the stories followAfrican News Today and let's be smart! You need login to vote. © 2019 African News Today. All rights reserved. Wordpress Blogging Theme by Dalih supported by Heaven Themes Powered by WordPress.